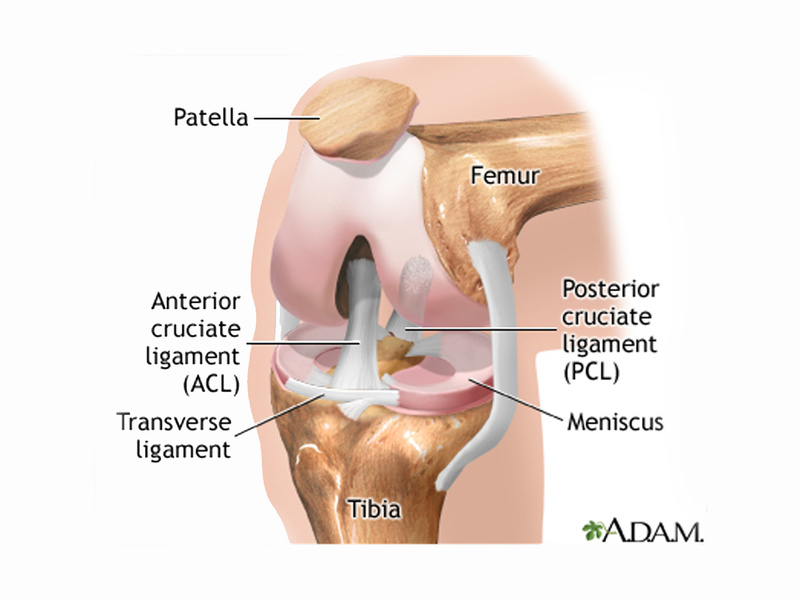 If you suffer a torn meniscus, you may not want to rush to get under the knife. A new study that compares physical therapy to knee surgery for the common injury finds that therapy can be just as effective -- not to mention cheaper. However, therapy didn't always help, however and some people wound up having surgery to fix the problem. But those who stuck with therapy had improved as much six months and one year later as those who were given arthroscopic surgery right away, researchers found. Results were published online March 18th in the New England Journal of Medicine and presented Tuesday at an American Academy of Orthopaedic Surgeons conference in Chicago. A meniscus is one of two C-shaped pieces of cartilage that cushion the knee between the shinbone and thighbone, according to the Mayo Clinic. Any activity that causes you to forcefully twist or rotate the knee while putting weight on, such as basketball or tennis, may raise risk for a tear. Risk for a torn meniscus increases as people age, due to years of wear and tear. About one-third of people over 50 have a tear in one, and arthritis makes this more likely. Usually the tear doesn't cause symptoms but it can be painful. The new federally funded study compared surgery with a less drastic option. Researchers at seven major universities and orthopedic surgery centers around the U.S. assigned 351 adults over 45 with arthritis and meniscus tears to get either surgery or physical therapy. The therapy was nine sessions on average plus exercises to do at home, which experts say is key to success. "There are patients who would like to get better in a 'fix me' approach" and surgery may be best for them, said Elena Losina, another study leader and associate professor of orthopedic surgery at Brigham and Women's Hospital. However, an Australian preventive medicine expert wrote in an accompanying editorial published in the same journal that that the study's results should change practice. Therapy "is a reasonable first strategy, with surgery reserved for the minority who don't have improvement," wrote Dr. Rachelle Buchbinder of Monash University in Melbourne. "Currently, millions of people are being exposed to potential risks associated with a treatment that may or may not offer specific benefit, and the costs are substantial," she added. One study participant -- Bob O'Keefe, 68, of suburban Boston -- was glad to avoid surgery for his meniscus injury three years ago.